How to Create Robust IT Security to Fight with Ransomware? Just invoke the scene when your system denies to boot in. Rather, it shows that reads “Oops, your files have been encrypted!” Won’t you be shocked? The data that was collected putting in years of efforts, precious time and money would be no more yours. The files and folders don’t let you access and the keyboard gets locked. This is the blow that the latest ransomware malware hit. Moreover, you have to pay the ransom in hundreds to thousands of dollars. Won’t you feel extorted? (Sure, you would feel so). Last Friday, more than 3 lakh systems became a slave to ransomware-a malware. The malign attempt of WannaCry made $300 from its every victim in 150 countries. All IT experts are on red-alert as more cyber-attacks are likely to plague the workability of the functional systems. The proxy war for manufacturing digital currency is on. Rather than kneeling down to such evil-intensions, the IT security must be made robust and invulnerable. What created the urgency to have robust IT security solution? Ransomware is a malware attack that paralyzes your files and folders stored in the system. But the sharp brainy hackers of today have created the worst ransomware till the date today. It not only freezes the accesses but also retards the attached external devices, like USB stick and hard disk. This vulnerability can be occurred through phishing, malicious emails and dodgy attachments. The user ignorantly clicks the links that was sent with the malicious intentions. The coding begins to scan the contact details of others to infect. Its ugly face exhibits when the same link clones its vulnerability and the infection of file-encryption multiplies not in ages but in seconds. Every problem has possible solution. However, WannaCry was new to its specie but expert hiring IT solutions can provide you a robust structure. Be it the system of Tirumala Tirupati Devasthanams (TTD)-the sacred temple of Hindus, or an IT solutions providing company of Gold Coast, the layer of security should be invulnerable to unauthorized ones. Besides there are certain measures that can help you build up robust IT security. 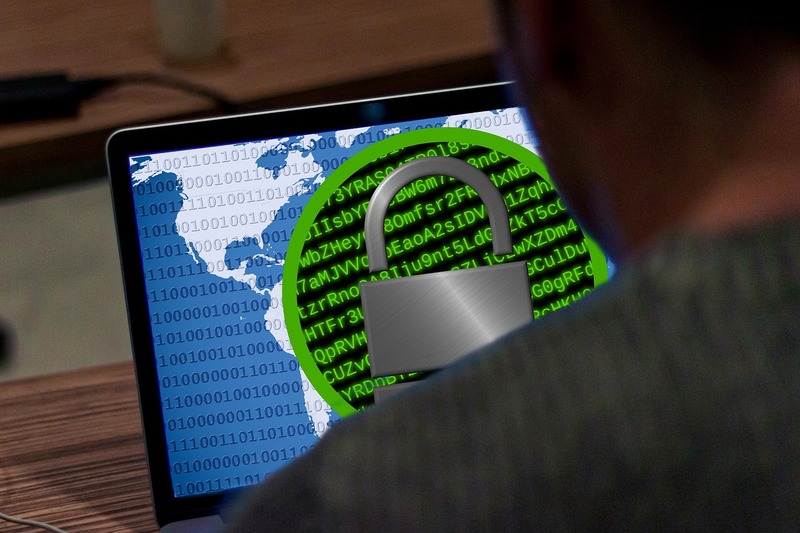 What to do when ransomware attacks? 1.Backup: It’s the very typical yet effective method of undoing the vulnerability of malware. But for doing so, you must have the backup stored in some other devices, like external hard disk or server. Re-install the back up by deleting the infected data. 2.Installation of anti-virus: Anti-virus can scan and filter such links before causing any harm to your precious data. But do bear in mind that the outdated anti-virus can’t fight and conquer over the powerful ransomware. You need the latest version of it to combat it. 3.Installation of patches: To save the data in the legacy windows operating system, the Microsoft has introduced a counter malware emergency patch. But unfortunately it does not support unless the supporting contracts are employed. 4.Upload the latest version of Windows: Windows 10 is invulnerable but the rest of the windows like Vista, windows 10, Windows Server 2008, Windows 7, Windows Server 2008 R2, Windows 8.1, Windows Server 2012, Windows Server 2012 R2, and Windows Server 2016 would require downloading Microsoft Security Bulletin MS17-010.